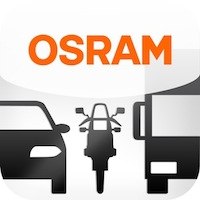 The OSRAM Trust Programme. Trust in the original! Two steps to authenticate your OSRAM xenon bulbs. For your safety. Fighting product piracy. NEW NIGHT BREAKER has arrived. You need the Adobe Flash player to view this.